It’s ready. Whatever you have in mind for this weekend, our 32’ ST can handle it. The 32’ ST continues to dominate the offshore scene with aggressive lines that tout an elevated level of confidence. The 31' Tournament continues to dominate the offshore scene with aggressive lines that tout an elevated level of confidence. Features include a one piece level deck from bow to stern, twin raised livewells, walk-through transom, self-bailing cockpit, and a walk-in step down console to name a few. 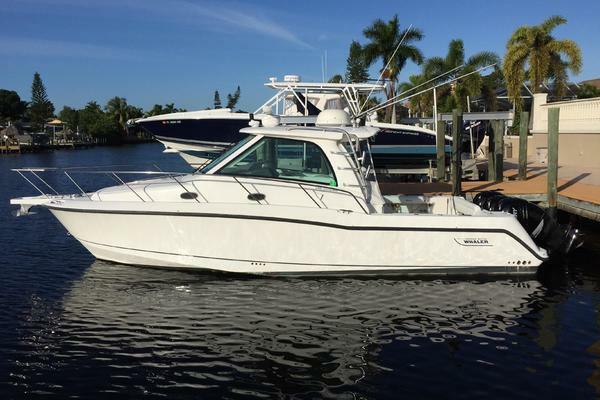 Whether it's a kingfish tournament off North Carolina or billfish tournament off Miami, this is the boat that can put you in the winner's circle.